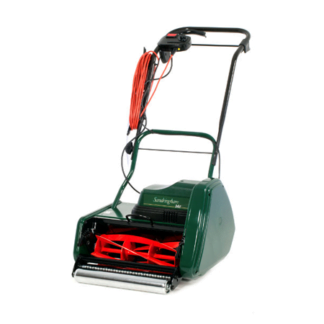 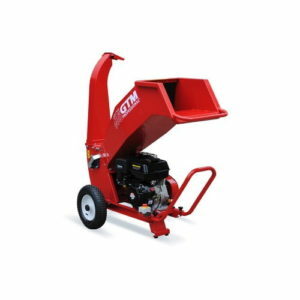 This superior-quality chipper-shredder from MTD is fantastically well-engineered and offers three feed-in options: thereâs a 46cm x 46cm chipper-chute for branches up to 50mm in diameter; a shredder-hopper for dropping-in armfuls of leaves etc; and a rake-in chute that will spare your back as you wonât have to keep bending down to pick-up debris. 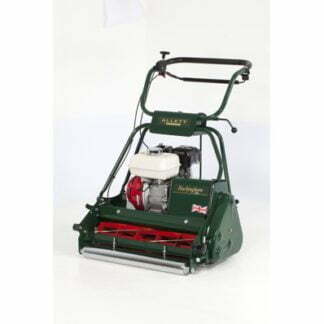 The MTD 463 3-in-1 Petrol Chipper-Shredder is equipped with two hardened-steel chipper-blades that turn branches into ideally sized woodchips; and 12 reversible and replaceable flail-hammers that pound less woody material until itâs the perfect consistency for speedy composting (the reduction ration is an impressive 10:1). 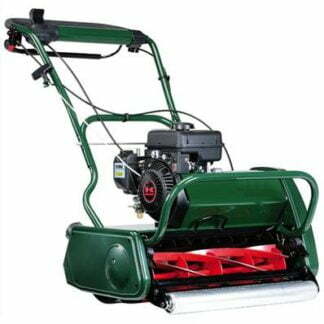 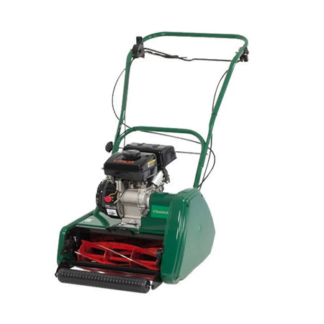 Itâs powered by a 5.5hp overhead-valve engine from Briggs & Stratton, so dependable and fuel-efficient performance is assured; and the housing is made from 13-guage steel, so accidental impact wonât prove a problem. 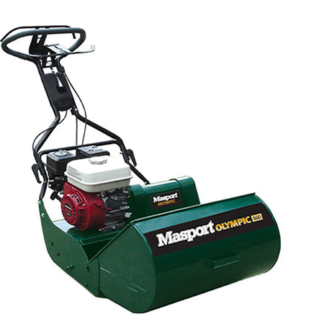 Other key features include a very large-capacity collection-bag, which, when the reduction-ratio is considered, will take a huge amount of mulch; and large wheels with pneumatic tyres for easy transport and stability during use.